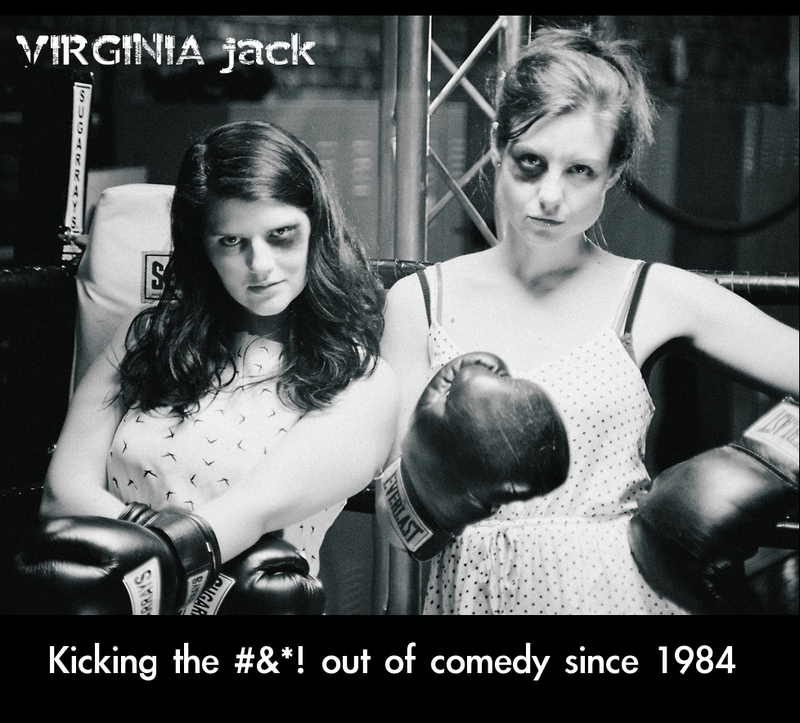 Virginia Jack is Nicole Passmore and Briana Rayner, two mainstays of the Vancouver comedy scene. In the time they have spent improvising, they could have achieved 6 and 1/4 university degrees; instead they just got two. They are inspired by the grotesque, the magical, and the ridiculous. Like all good West-Coasters, both enjoy sushi, and Nicole likes cats. A lot. They reign as the only champions of the Vancouver Improv Fight Club series, and enjoy reminiscing about a show they did in a women’s prison, including the fact that they never did get their confiscated bobby pins back.